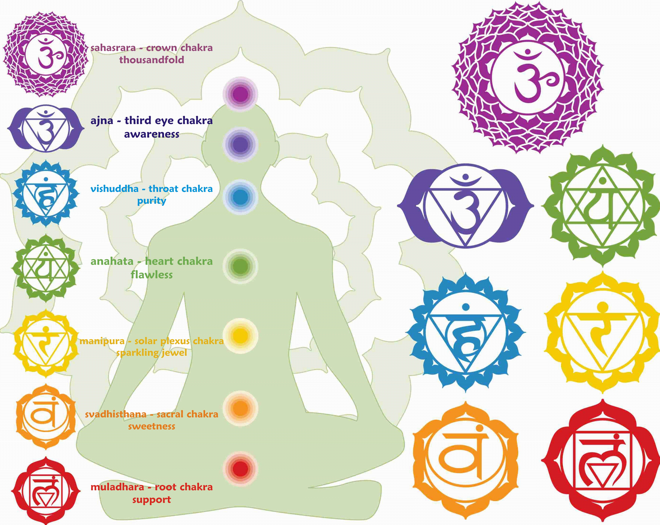 Yum – a mantra for the heart chakra that instills a feeling of peace and safety. Funny enough, it is a sound that usually runs through my head after a delicious meal. Healthy and colorful salads, delicious eel sushi, warm and soothing soup on a cold day. You can see, the list of my ‘yum’ triggers is very long. If we take a moment to step back from the words and look at the meanings then we see there’s a deeper connection here than mere sound. There is a symbolism of sort. Our heart gives us energy and keeps our blood pumping. Our food also gives us energy and keeps our blood pumping. And as we know food comes from Earth. This planet is a place we call home. Here we breath, live and grow. We learn how to love ourselves and how to love others. We connect, share ideas and look for a ‘purpose’ or ‘meaning’ in our lives. So of course, it is no wonder that food not only helps nourish our bodies, but it also helps bring us closer to one another. Around food we come together. Around food we share ideas. Around food we let down our guards and learn to embrace our differences. So is it just a coincidence that the mantra ‘Yum’ is the same sound we make after delicious food? I think not. But if food is love and if food is life, then the way we grow and throw away our food is a great indicator of how the ‘purpose’ and ‘meaning’ of our lives has gotten lost. Rather than focusing on connecting with ourselves and others we now focus on making money, getting ahead and beating the competition. So how could that be life? We are all social creatures, we are meant to be living and socializing with each other. But we have forgotten the real reason we are here, and that’s because someone loved and cared for us. So I suggest that we focus more on Yummy moments. We all are guilty of wasting and taking more food than we need. Let us get back to our origins, let us listen to our hearts and quite down our minds. With a little bit of love and a little bit of sharing our world can once again be healed. Our hearts can once again be opened. And our plant can once again flourish! Posted on December 5, 2013 by saynotofoodwastePosted in BlogTagged Earth, food, heart, yoga, yum. Previous Previous post: Agriculture in Brazil – How to Feed the World? Next Next post: A Gift For You! Happy to see that some universities are actually taking this on as a social issue.